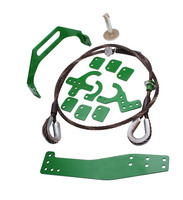 The LANRE315780 is a tow cable kit for John Deere® 9X30 articulated 4-wheel drive tractors. 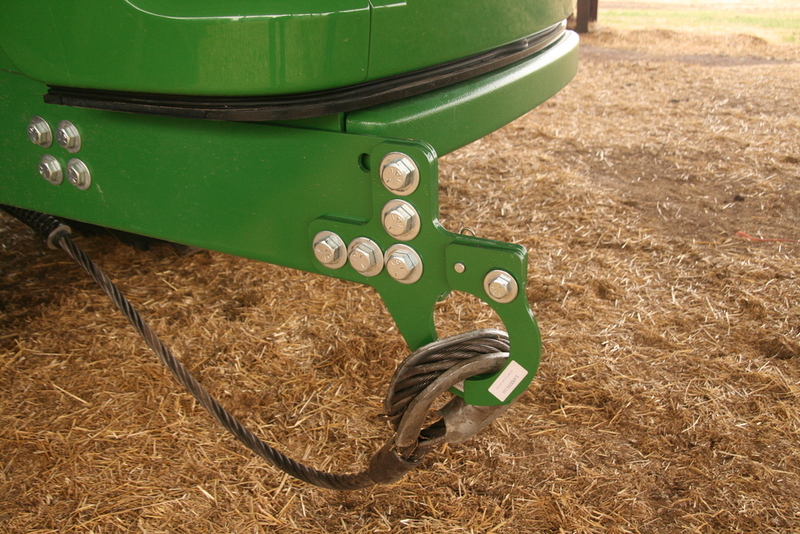 The cable kit mounts to existing holes on the frame of the tractor to secure the tow cable and loop ends to the drawbar. 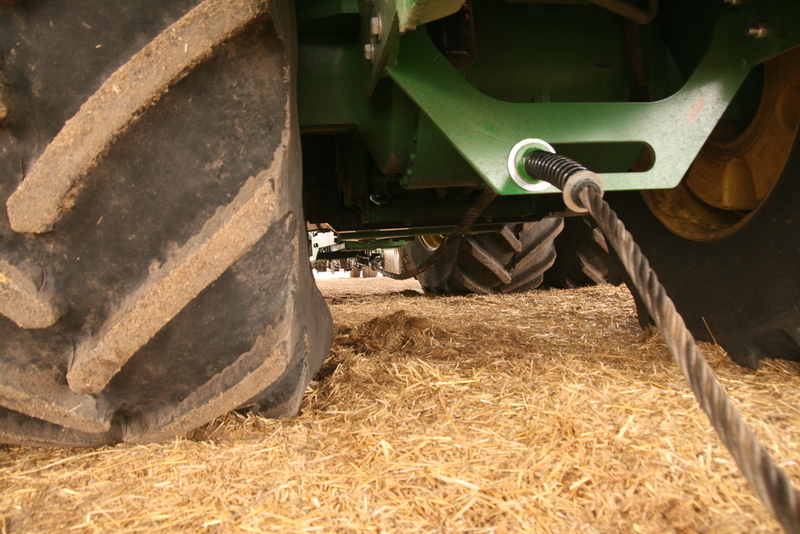 The LANRE315780 will help you pull out of the toughest messes! 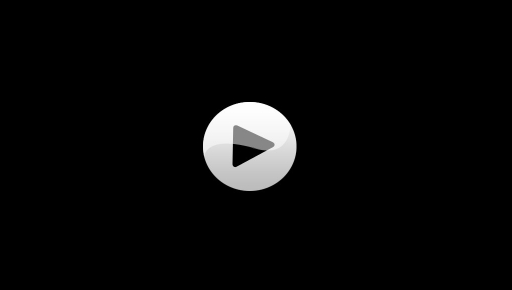 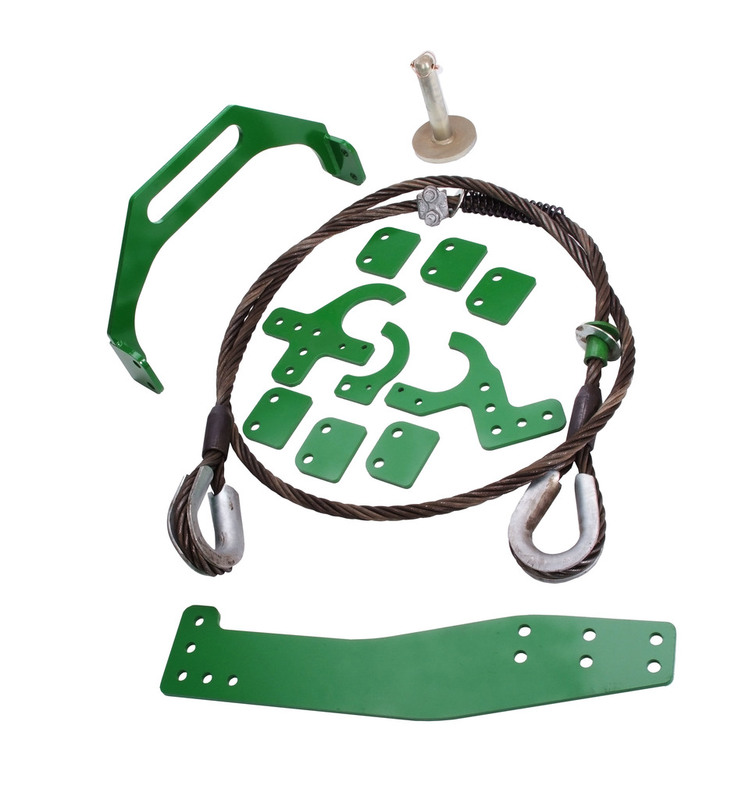 The kit includes a 1¼" cable that runs the full length from the rear drawbar to the front of the tractor, a guide to keep the cable from rubbing into the tires, and all of the mounting hardware.